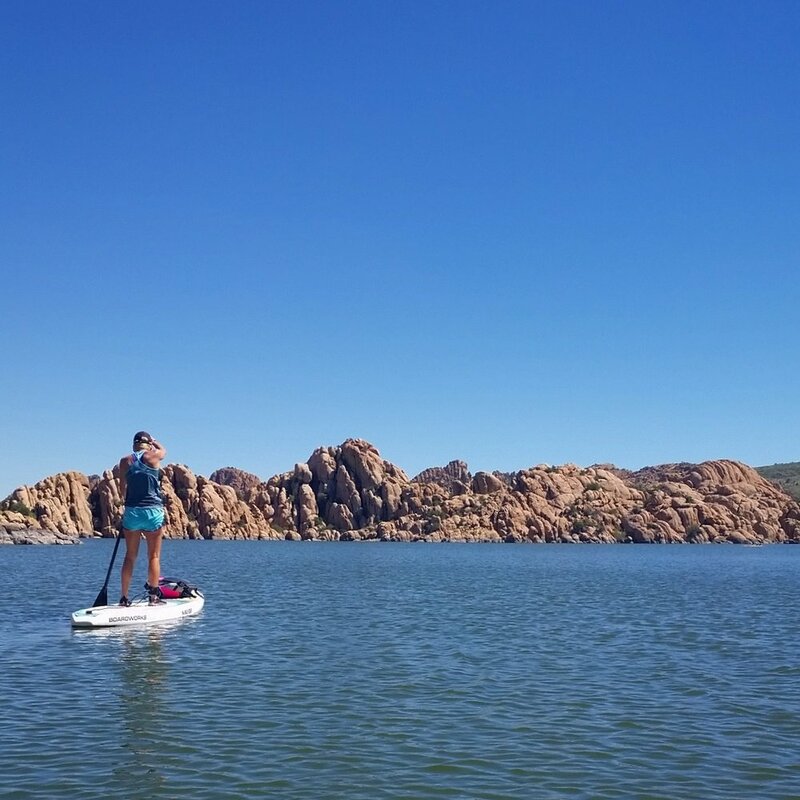 Stand up paddle boarding is about as close as you're going to get to walking on water. It's fun, and challenging, but mostly fun. We will start off with an overview of basic SUP techniques. Then we will paddle for about two hours. All levels welcome. Bring your own board or rent one here: Reserve your board ahead of time. Cost to rent is $25 for first hour and $15 for each additional hour.